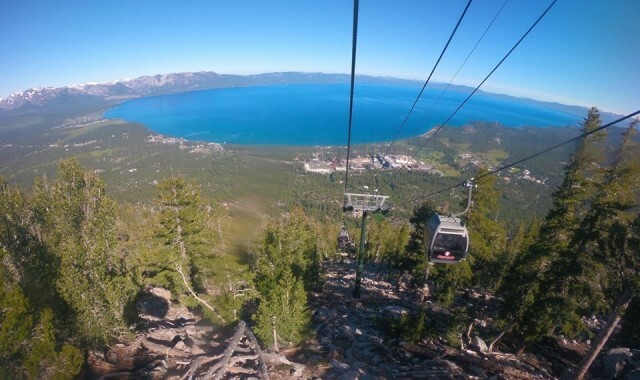 Summer vacationers often seek out lakefront property to cool off, and a number of ski and snowboard resorts across the West are blessed with a lake within spittin’ distance. 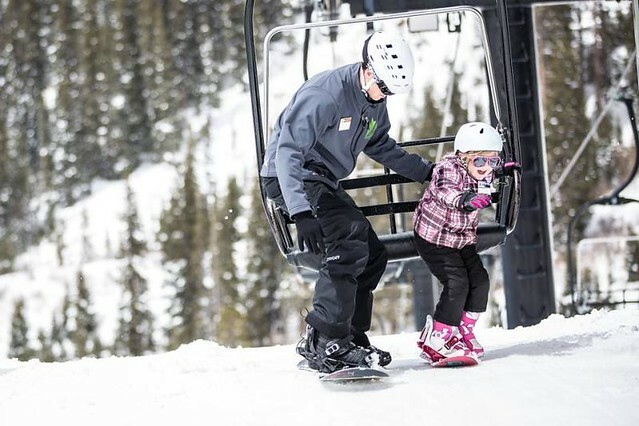 Winter Park Resort has announced that it will replace the mountain’s workhorse Zephyr Express chairlift with a gondola – a move aimed to upgrade the mountain’s infrastructure and to shorten weekend and holiday lines. 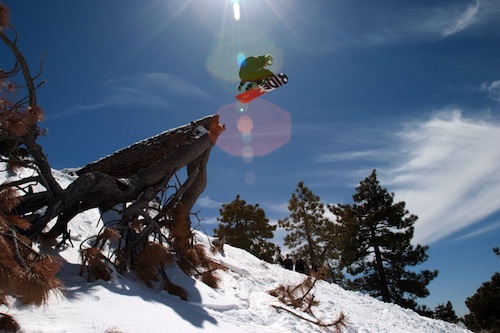 Aspen Skiing Company and KSL Partners are purchasing four California resorts, including Mammoth Mountain. 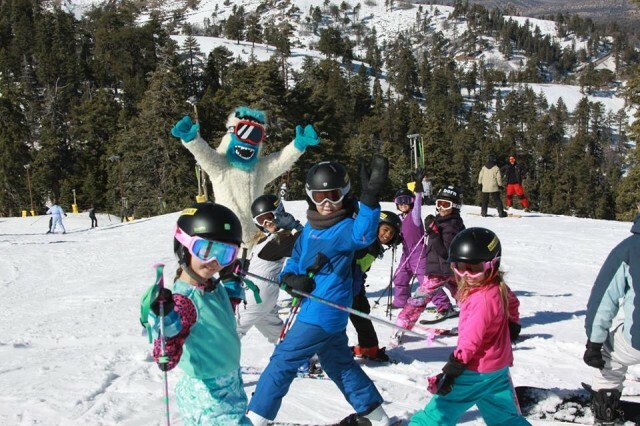 Moving quickly after purchasing Intrawest resorts, a new Aspen-based ownership group announced it has bought Mammoth Mountain and three other resorts in the Southern California mountains. 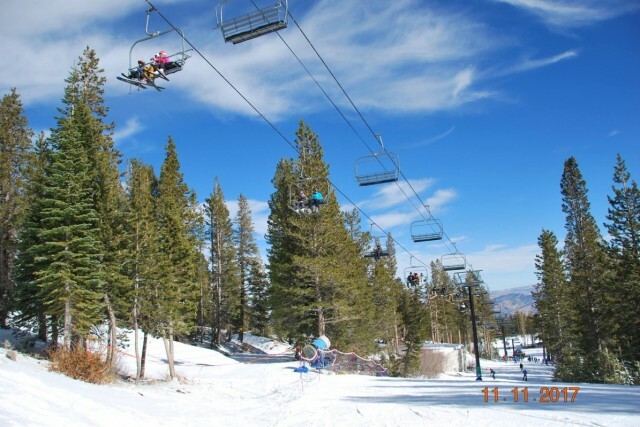 The heretofore unnamed entity, formed by Aspen Skiing Corp. and KSL Capital Partners, said it will close this fall on a sale of a quartet of areas including Mammoth Mountain, June Mountain, Snow Summit and Bear Mountain. The announcement comes on the heels of the group’s industry-rocking purchase of Colorado’s Steamboat and Winter Park, Quebec’s Mont Tremblant, Vermont’s Stratton, Ontario’s Blue Mountain and West Virginia’s Snowshoe. 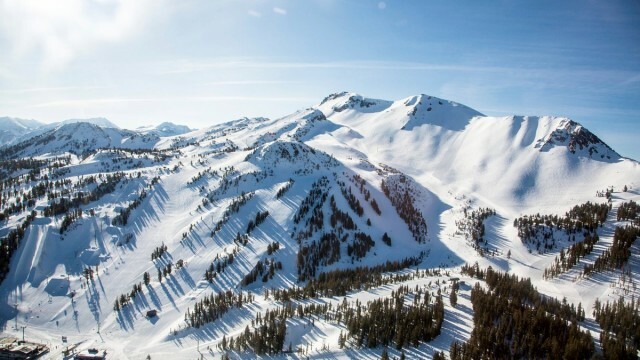 The four Aspen mountains and Squaw Valley-Alpine, a KSL property, will come under the umbrella of the new group but will continue to operate independently. Because both purchases aren’t expected to be finalized until next fall, resort-specific season tickets will be honored for next season. So will the M.A.X. Pass, Rocky Mountain Super Pass and Mountain Collective that overlap into the partnership’s new portfolio in various ways. 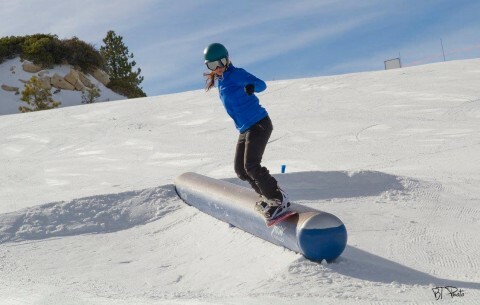 No upgrading plans have been announced yet, but indications are that the new entity has the capital to put into improvements at these resorts – for both winter and summer. However, official statements have noted that coordinating e-commerce technology among all the resorts will a high priority in order to expand the marketing capabilities of all the mountains. The move by Aspen Skiing Corp. to acquire and consolidate some 15 resorts under the Aspen-KSL roof is seen by industry officials as a response to Vail Resort’s two-decade effort to acquire 14 resorts across the U.S. and Canada. 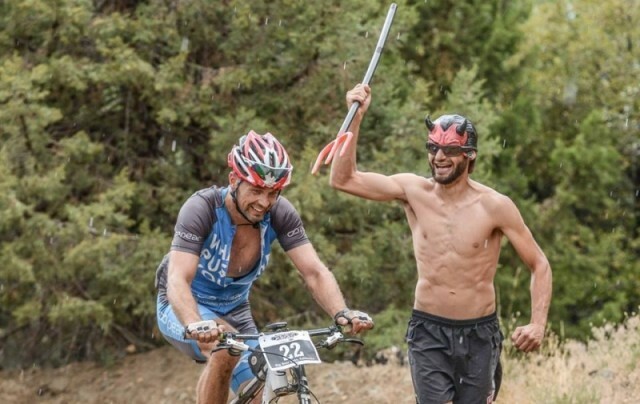 For those with big lungs, tree-trunk quads and a desire to spend hours on a mountain bike -- or folks who enjoy watching them -- the mountains all across the country are an endurance racer’s heaven. 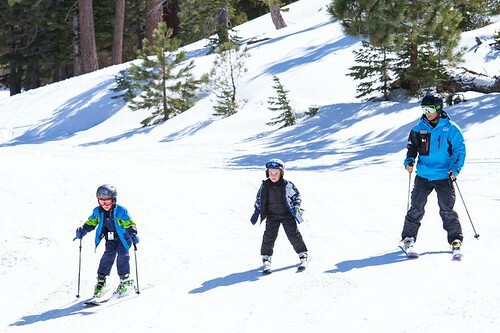 Just when we thought El Niño has petered out on the mountains of the West, the metrological maiden has come on with force to put down as much as two feet as April begins.Thus, a number of resorts in the West have decided to stay open a bit longer. 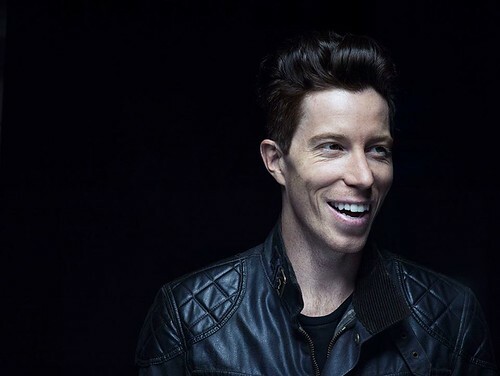 By age six, Shaun White was riding the rails at Big Bear Mountain -- and catching the eye of promoters of the new sport of freestyle. 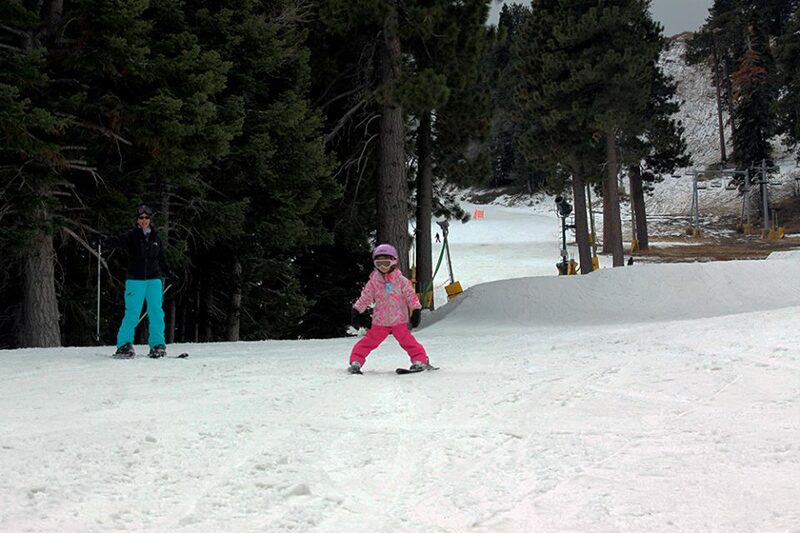 At age seven, the San Diego native had a sponsorship, and was tearing up the terrain parks at Mammoth Mountain. More than a hundred wildfires in the mountains of the moisture-starved Pacific Coast have yet to cause any damage to ski and snowboard resorts, although a small fire near Snow Summit and Bear Mountain forced temporary evacuations and closures around the Southern California slopes. 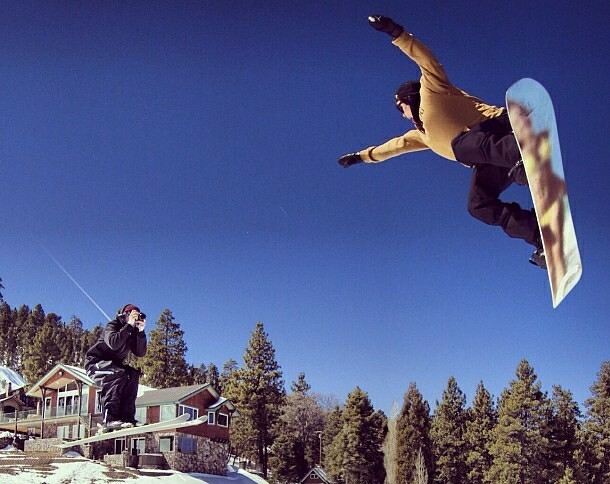 The CEO of Mammoth Mountain said the purchase of Big Bear Resorts will produce a “synergy” for Southern California skiers and snowboarders. That synergy is spotlighted in a joint season pass. 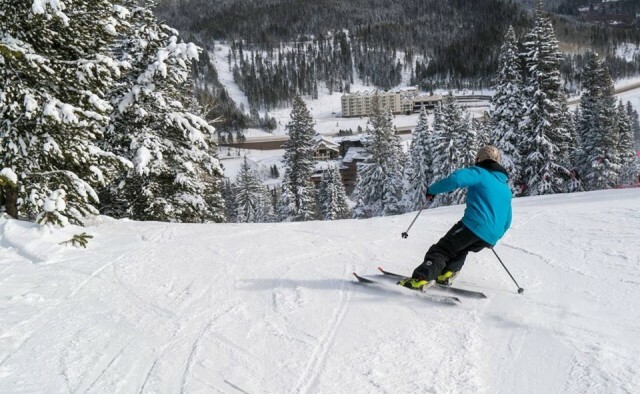 Here’s a New Year’s resolution to work on: Take to the slopes to learn to ski or ride at any of dozens of winter resorts in the Rockies, Sierras and Cascades. 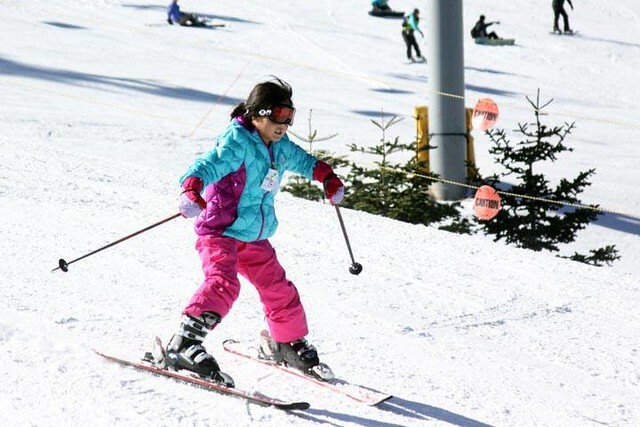 Even though the lifts are still running for the 2012-13 season, some early-bird deals on season passes for next season can be had. 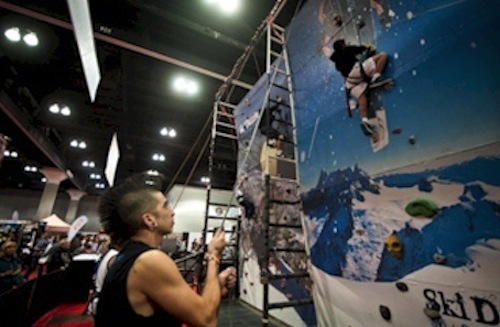 Ski Dazzle 2012 is about to kick off the nation’s largest consumer ski and snowboard show and sale, featuring over 325 exhibitor and sponsor booths. The mountains near Los Angeles can turn a hot time summer in the city into a cool adventure in the forest.